Please support our sponsors and let them know you heard about them here! My radiator fan is squeaking a little when I turn off the car as the fan comes close to a stop. I was thinking about replacing now. Can I use any of the 70-80.00 fans on Rock Auto? Wanted to make sure they were an exact replacement if it was two speed for example. 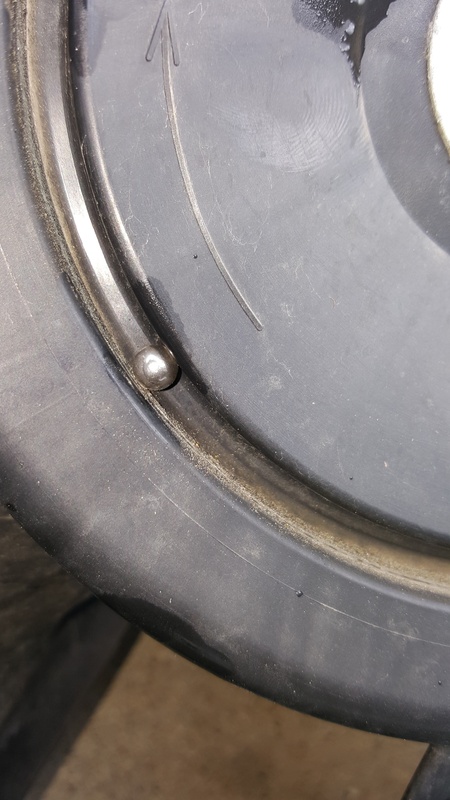 I'm glad I noticed the slight squeaking of the radiator fan when the car was turned off because I replaced it and one of the ball bearings from inside was actually wedged in the outside of the fan! 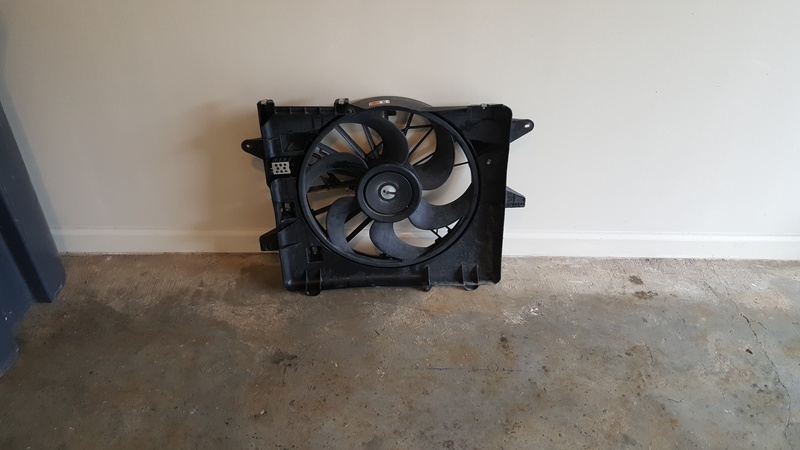 The new fan is much quieter than the factory fan as well and spins freely long after the car is shut off, so it definitely has very little resistance. The Motocraft fan was too expensive so I got the TYC 621070. Interesting, what mileage did the factory fan fail at? Do you run the AC alot? Not really sure when it happened. It was a barely noticeable squeak after the car was turned off as the fan came to a stop. I knew that wasn't normal so replaced at 98k miles. No telling how much longer the fan would have worked before total failure. GT plenum/engine cover on my V6. Opinions? MustangEvolution.com is in no way associated with or endorsed by Ford Motor Company.